 GD Luxury Transport was established in 2016 with the intention of providing a unique level of customer service to be unrivalled by competitors. 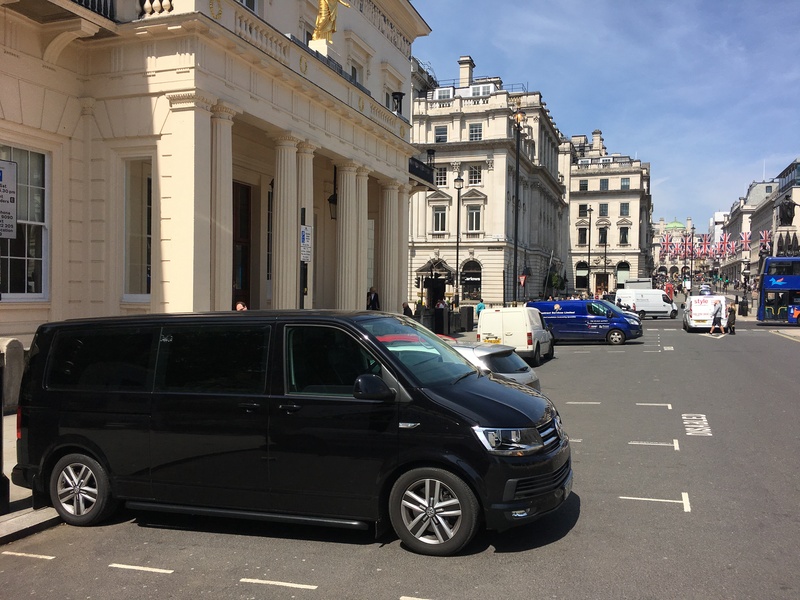 We felt private vehicle hire had so much more to offer customers than companies were providing. What if the experience was so much more than a vehicle and a driver? More than just a taxi service, our mission is to provide luxury travel with every attention to detail. Imagine not having to worry about refreshments for the journey, whether you’ll have Wi-Fi on board for your business trip or even an umbrella if it rains. One year on and we’re offering these features and so much more. So strong is our dedication to our clients, we’re still developing new ways to cater for them and give the best travel experience possible. Safety and experience are of the utmost important to us when selecting drivers. All our drivers are fully licensed so you can be confident that anyone travelling with us is in safe hands. Rigorous driving standards puts us a cut above some competitors. For business travel our drivers can sign a supplied NDA so your journey can be as discreet as possible. Our drivers put your needs and comfort first and can usually act on any requests prior to the day of travel to make the experience everything you need and want it to be. 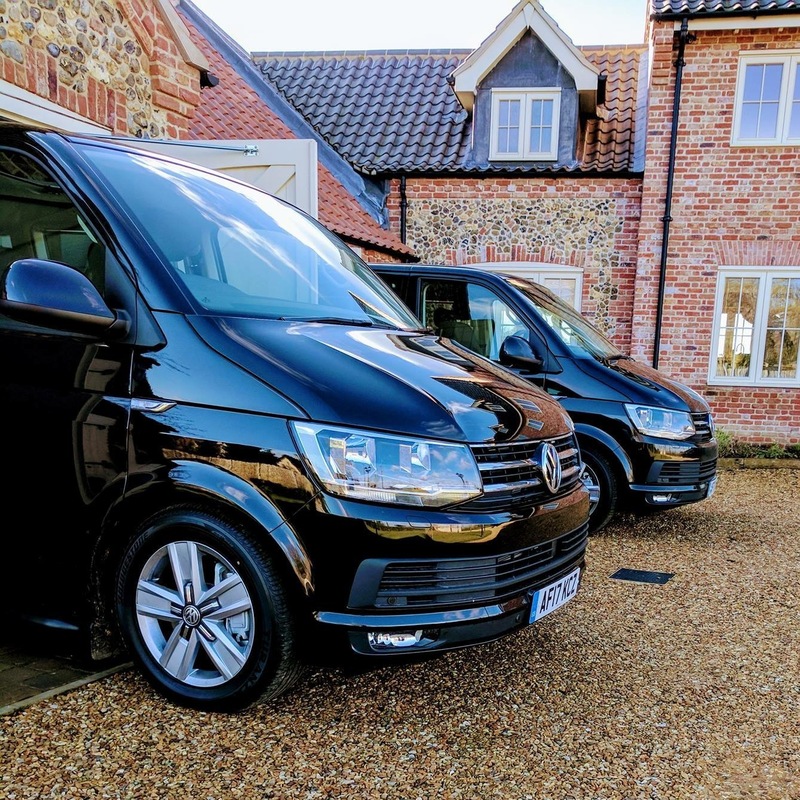 All our vehicles are high specification current models and brand new and specially selected for executive private hire and luxury transport so you can enjoy optimum comfort and a range of facilities.  More than a taxi service, at GD Luxury Transport we pride ourselves on offering a luxury and relaxing experience. From the moment you step aboard, we aim to make the journey as much a part of your important day as the events that follow. We work in the ethos that everyone is a VIP. Don't Wait Any Longer. Get in touch!